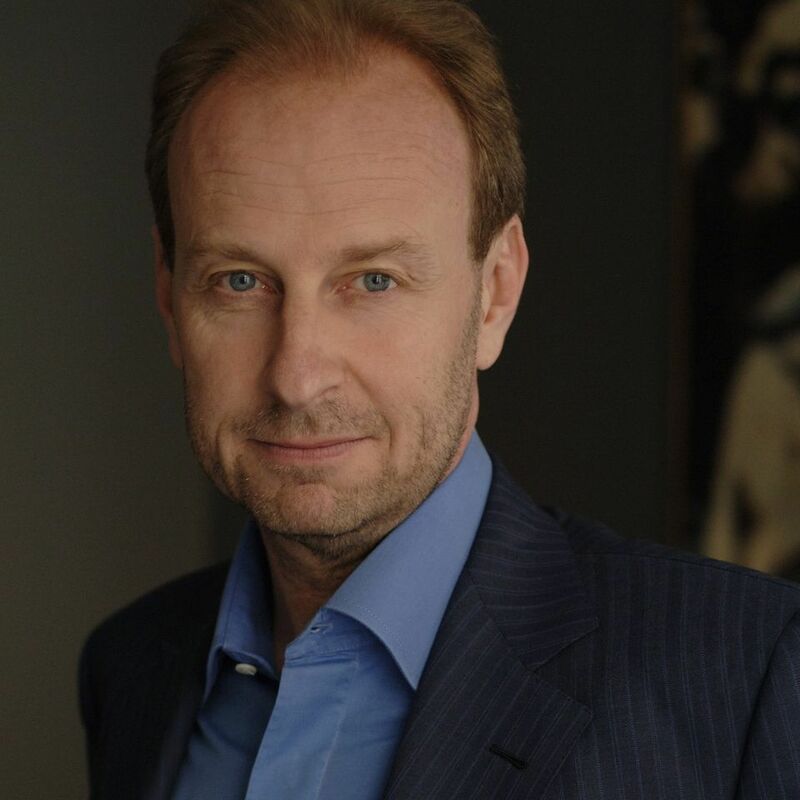 Geneva's top federal prosecutor, Yves Bertossa, has charged the Swiss freeport magnate Yves Bouvier with fraud over his dealings with the Russian collector Dmitri Rybolovlev. This is the second investigation being carried out against him in his hometown. It follows one initiated last August for suspected fiscal fraud around art sales to the Russian collector spanning more than a decade. Stressing that he was now a resident of Singapore, Bouvier denied any wrongdoing and said he was sure to win all the pending cases, which, he says, were brought against him by Rybolovlev to "destroy" him. The Swiss businessman told us last month that he was now withdrawing from his interests in the art business. Last October, he sold the family shipping and storage company Natural Le Coultre to the French company André Chenue. He is still the co-owner of the Freeport he opened in Luxembourg with his partners, Olivier Thomas and Jean-Mac Peretti, but he wants to now focus on new projects in Russia and Asia. The hearing on Thursday in Geneva is the consequence of a complaint filed last October by Rybolovlev, through two of his companies. He accuses Yves Bouvier of having pocketed €1bn on 37 works of art that he purchased for €2bn. According to Rybolovlev, Bouvier had a mandate, which included a 2% commission on the sales. Bouvier, however, says he acted as a dealer, free to set his own profit margin. According to Bouvier’s lawyers, the new case follows others in Monaco, Singapore, Hong Kong, Bern and the canton of Geneva that have "all led nowhere and [this one] will follow the same route". Bouvier’s lawyers also stressed that he cannot be sued on the same grounds in both Monaco and Switzerland. But a spokeperson for Rybolovlev says that the prosecutor in Geneva is only dealing with "the facts which were covered by contracts written under Swiss law".